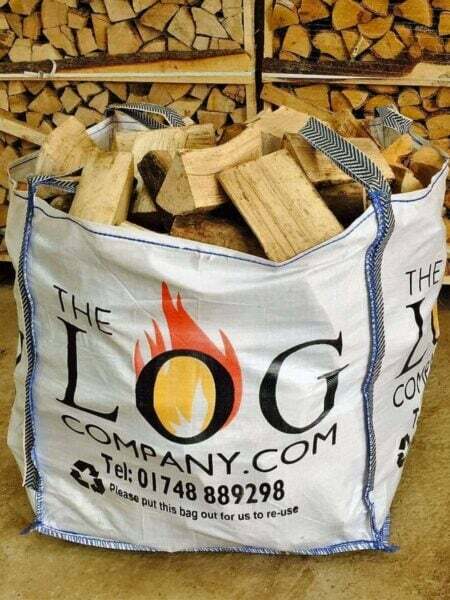 Welcome to The Log Company, suppliers of the finest quality kiln dried, hardwood and softwood logs. We offer consistent high quality, the convenience of online ordering, a friendly and efficient delivery service and the best possible value. 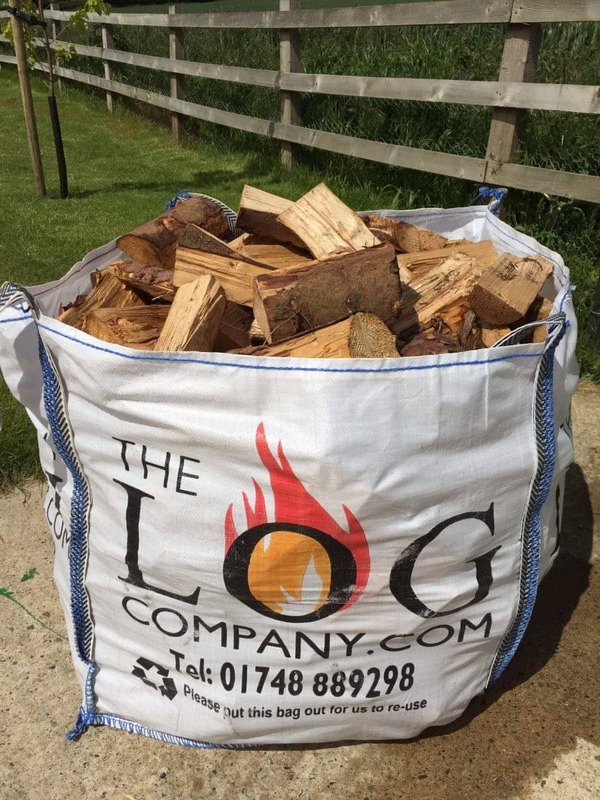 All our logs are sustainably sourced, suitable for stoves and open fires, average less than 20% moisture content and are delivered for free across most of North Yorkshire, County Durham, Tyne & Wear and the Tees Valley. 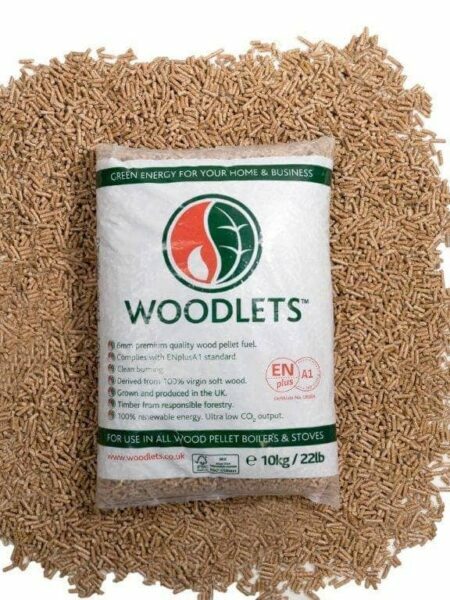 We also deliver outside this area for as little as £12.50 per bag using our reliable and cost effective distribution partners. Simply enter your postcode after choosing your products to see our best prices. 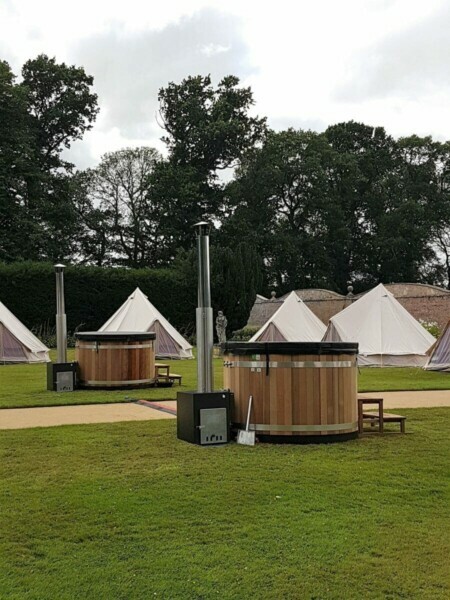 Our eco-friendly wood-fired hot tubs are the perfect antidote to the stresses of daily life. They offer a great way to unwind, whether on your own, with family or friends. The crackle of the wood fire and soothing sensation of deep hot water guarantees a unique and relaxing experience. 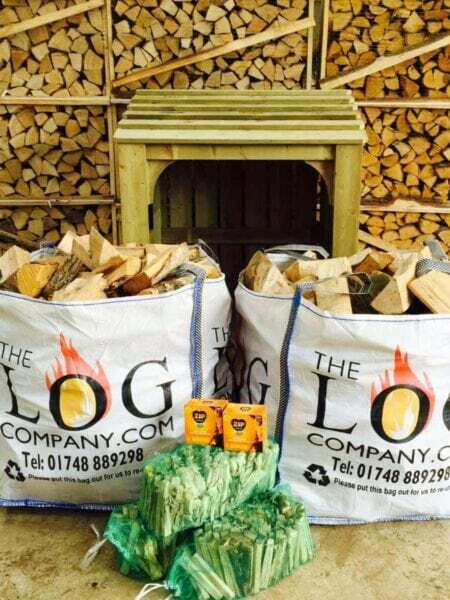 The Log Company stocks the largest range of Kirami hot tubs in the North of England in our showroom at Thorpe Farm Centre, North Yorkshire. Kirami has a suitable hot tub for everybody. The Original, Comfort and Premium product lines include plenty of different size and material choices. You can find a suitable tub all the way from an original wooden tub to a modern composite panelled plastic tub. We also offer a unique ‘try before you buy’ hire service. Contact us to discuss you requirements and arrange to view or hire a beautiful wood fired hot tub. We deliver across most parts of North Yorkshire, County Durham and the Tees Valley. Our free delivery map is shown below as well as a list of places we serve. We also deliver outside this area using our reliable and cost effective distribution partners, simply enter your postcode after choosing your products to see our best prices. Keep up to date with what we are up to throughout the year, from shows and events to exciting new product arrivals. Keep checking here to make sure you don't miss out on any of our fantastic offers.